Having had three babies and another on the way, bath time has always been my favorite time when they were little! It’s such a wonderful time to love on your baby, lather them up with wonderful smelling soaps and lotions and then swaddle and snuggle them in a cozy warm towel. 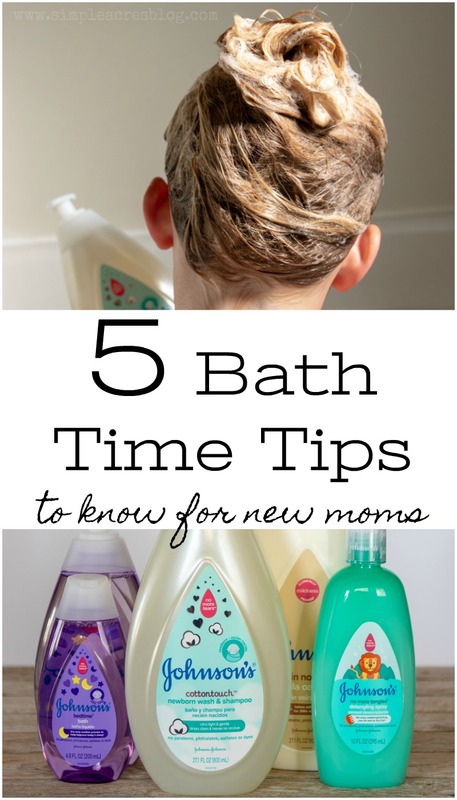 For new moms needing help, my 5 Baby Bath Time Tips will help you care for your baby better. I just loved bath time with my babies and I can not wait for it again! Bathing my kids when they are little is one of my favorite parts of caring for them. We are beyond excited for our new little one coming to us this Spring and I already feel the urge to getting everything prepared! For those of you that have followed our blog through the years, you may know we lost our sweet baby daughter a Summer ago. 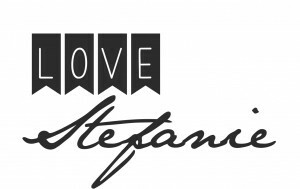 Through stories I’ve shared on our loss and the hope I refused to lose YOU all were there! Thank you! . . . . Today, we are anxiously hopeful and excited for a sweet 🌈 baby coming to our farm in the Spring! . . . . We would love all your prayers, thoughts and positive vibes for this sweet little one. ❤️ . . . . To follow my story of hope after loss check out the link in my profile or search >> infant loss on my blog. 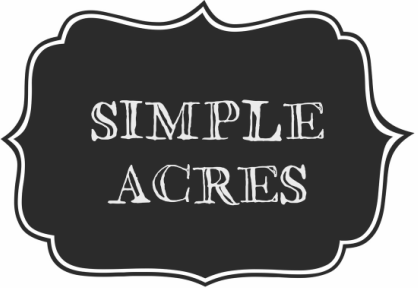 They have a baby care line and it is new and improved, inside and out. I love that it is 100% gentle, free of parabens, and phthalates, dye free, sulfate free with 50% fewer ingredients with 50% fewer ingredients. JOHNSON’S® products My youngest and I had fun shopping for products for our sweet baby on his way. Her excitement alone made our visit to CVS memorable. In addition for baby, she too wanted to use these products too! 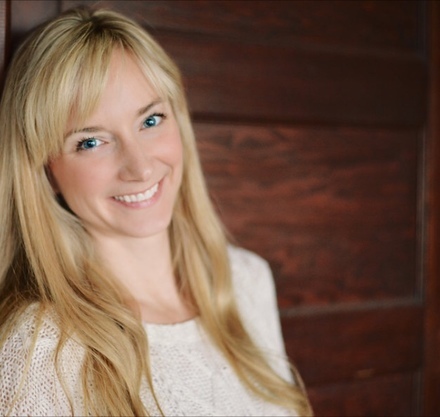 After picking up JOHNSON’S® products, she was determined to get the bathing experience that she was sure her soon to be baby brother would have. HOVER OVER THE TAB IN THE IMAGE ABOVE TO SEE MORE INFORMATION ABOUT THE PRODUCT. 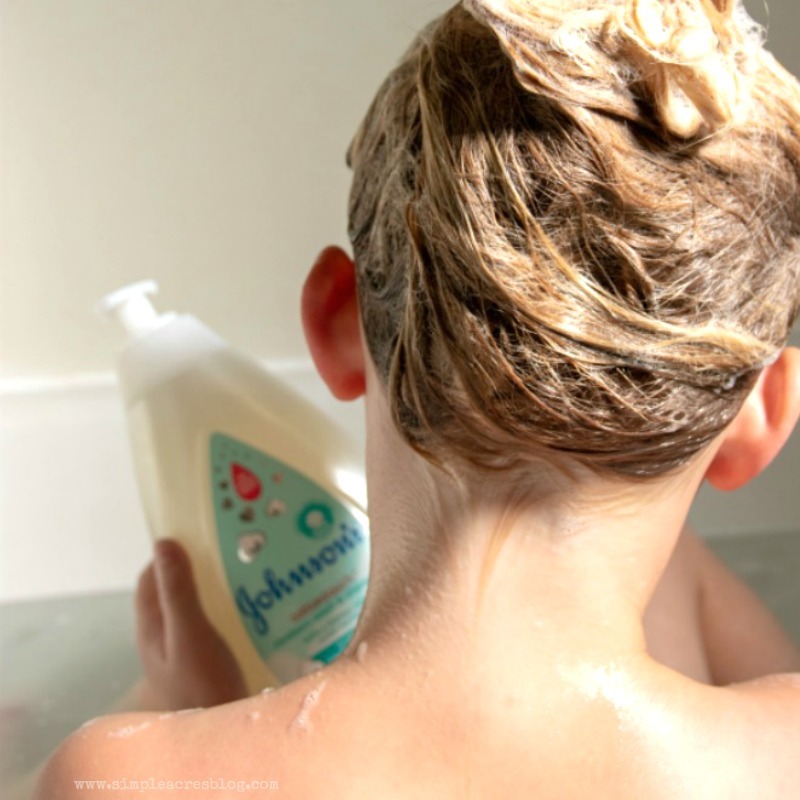 So of course I obliged with lots of bubbles with the JOHNSON’S® COTTONTOUCH™ Newborn Baby Wash & Shampoo, lathering and sudsing up! She had fun asking me over and over if this would be the babies routine. This specific product is available in a wash & shampoo and a lotion so if you fall in love with the wash you can get the lotion to compliment it. This of course led to washing up her hair and all the works ! I must say I enjoyed the bath time process as much as she did! 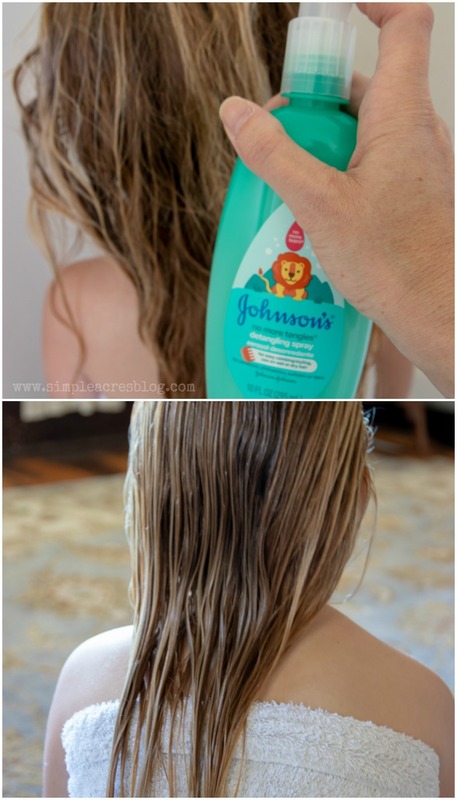 We even tried the JOHNSON’S® No More Tangles Detangling Spray just for her as she always struggles with tangles. I was so amazed how wonderful it worked! 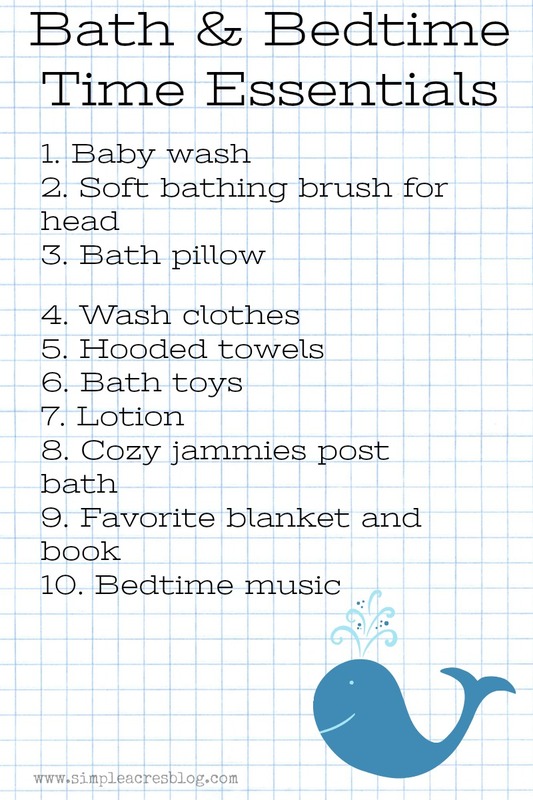 As I prepare for my new little one, bath time essentials have been on my list of things to organize and prepare for. Of course in the list of products I want for my baby’s bath time I have JOHNSON’S® productsJOHNSON’S® Bedtime Baby Bath with Soothing Aromas that gently cleanses and helps relax your baby before bed, JOHNSON’S® products JOHNSON’S® Skin Nourish Vanilla Oatmeal Lotion and JOHNSON’S® products JOHNSON’S® COTTONTOUCH™ Newborn Baby Wash & Shampoo. When you go to your local CVS you can save when buying your JOHNSON’S® products JOHNSON’S® products with a deal where you can get buy 1 and get 1 50% off on JOHNSON’S® Baby or spend $30 and get $10 in ExtraBucks!